The Banner Lookups are now accessible within Cognos. To use Cognos you must successfully logon by providing your credentials: MyNMSU Username and Password. Additional security setup is not required to access the Banner Lookups. 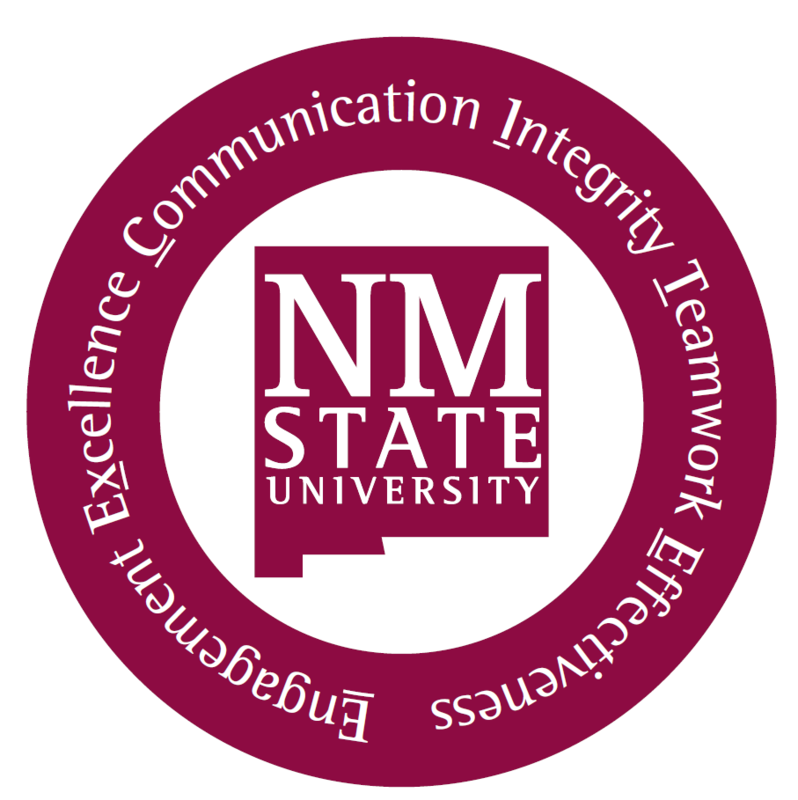 Links to the Banner Lookups are also available through my.NMSU.edu under Cognos Reporting. Once you are logged into Cognos, the Banner Lookups can be accessed from the Support Tab by clicking on the Banner Lookups link under the Cognos Support menu. If you are an existing Cognos user, the Banner Lookups can also be found as a quick link under the NMSU tab. Contact the ICT Help Desk at (575) 646-1840 or help@nmsu.edu.